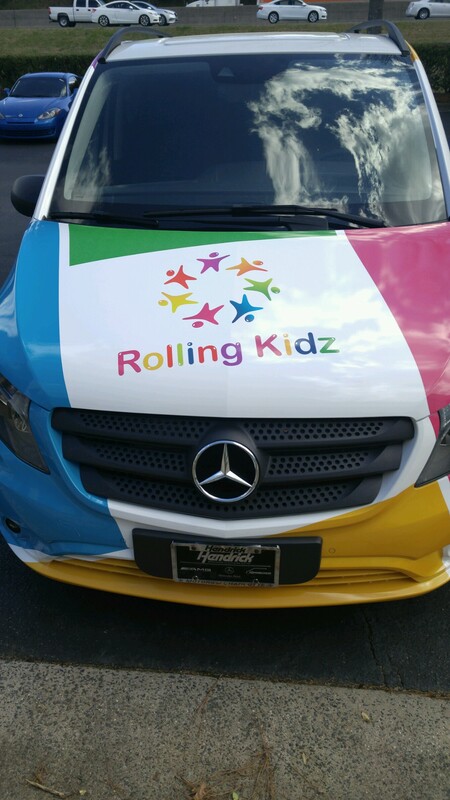 We are so excited to announce that our Client Asia Brown now has her business Rolling Kidz open and ready for business! After the first acquisition of a trtansport van, then it being wrapped with the logo and images we created for her, she is open and ready for business serving Parents, Guardians and Group Leaders who need transportation for children. We have had the awesome privilege to serve Asia's design and business consulting needs in mid 2016. We custom designer her logo, her website, business presentation, collateral marketing and promotional materials, spokesmodel videos, social media presence and have coached her on the development of her infrastructure. She is so very happy with our services and you can read her testimonial on our Testimonials page.